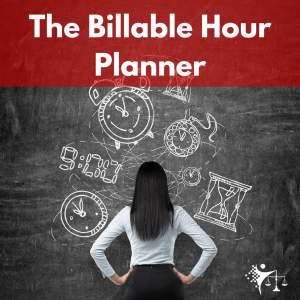 In this episode, I discuss how meditation can help attorneys decompress after work, detach from the stresses of the day and reduce overall anxiety. I discuss how to meditate, the types of meditation that I typically practice, when to meditate and what to do if your mind wanders or if you get distracted during the meditation. Access my 5 Minute Meditations by going to http://www.TheSpiritualLitigator.com, clicking on “Show Me How” and entering your email.